At World’s Best Cat Litter™ we take pur-ride in supporting the amazing customers who turn to us for outstanding odor control in their pet’s litter box. When we launched this blog we wanted to share some laughs, tips, contests, special deals and information that makes our customer’s lives a little easier. Over the course of almost two years of blogging we have built up a virtual library of information that is as relevant today as it was when originally posted. This week we are featuring some of our “best of” tips. Enjoy! Already have or thinking about buying an automatic litter box? 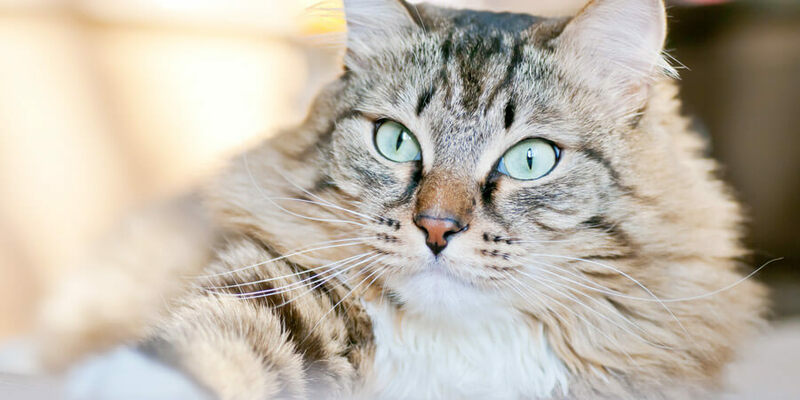 Here is a great post with four reasons why our litter is ideal for self-cleaning litter boxes. Have you taken advantage of our rebate program? Ensure a smooth rebate process with these tips. Looking for where you can “buy the best” closest to you? Try using our new and improved store locator to find retailers in your vicinity. Last but not least—are you connected? Here are all the great ways to stay in touch with us! THE FIVE CLAW DISCOUNT—HOW TO ENSURE A SMOOTH WORLD’S BEST CAT LITTER™ REBATE PROCESS.